Full English version with integrated Service-Pack 3 Which can be installed on every computer or laptop that meets the minimum of requirements. What are the new features of Windows 7 professional? We offer you the best computer software and the most powerful operating systems including Windows 7 Professional that has the new features you need in order to make your business successful. With Windows 7 Professional you can use the various office programs designed for Windows XP with Windows XP Mode and save your data in a simple and fast way with automatic backups on your home or business network. You can also quickly connect to corporate networks and benefit from their security infrastructures with the Domain Junction feature. Windows 7 Professional also features all the entertainments of Windows 7 Home. It is perfect for both work and leisure. Windows 7 professional offers you a simple update of your system, very good ergonomics and practical new features such as Snap, Aero Shake and shortcut lists. it is also compatible with your old programs and software. Windows 7 Professional allows you to quickly connect to corporate networks, simple and easy setup of a home network and data protection via automatic backups on your home or business network. 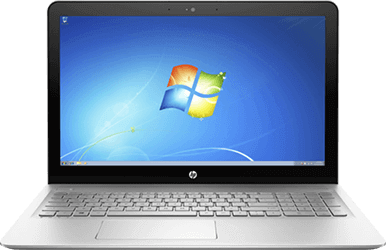 With Windows 7 Professional, you'll notice a quick start-up and shutdown of your PC, as well as for launching programs. It also allows for an optimization of resources and an extension of your computer’s life span.